I'm sure you will be interested in this. 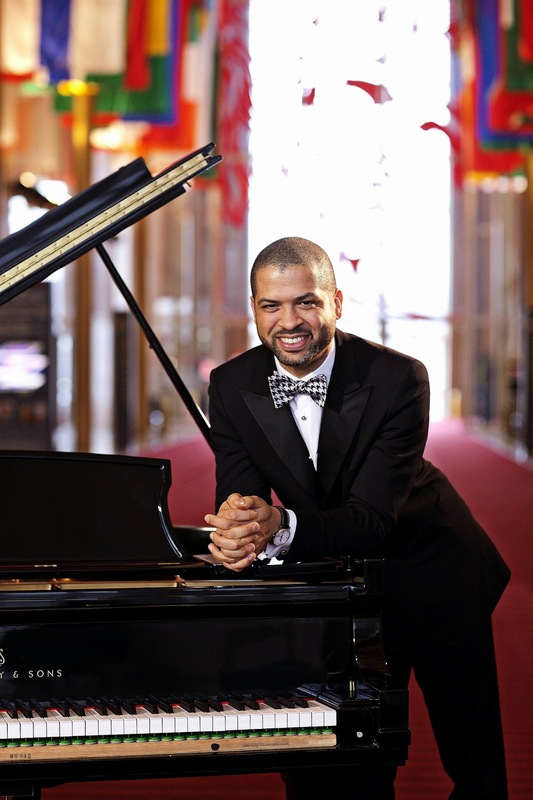 The Kennedy Center announced Tuesday that it is extending its contract with pianist and composer Jason Moran, 39, the center’s artistic adviser for jazz since 2011. Moran is being renewed for another three years with a bump in title to artistic director for jazz, the designation held by the center’s longtime jazz figurehead, Billy Taylor, until his death in 2010. “It shows our confidence in what Jason has done for the Kennedy Center, and what he is going to do,” says Darrell Ayers, the center’s vice president of education and jazz.